A Charles Sturt University (CSU) PhD student will lead two walking tours of the old Chinese quarters in Bathurst to examine the history of the Chinese in the city, and will later speak at The End Festival in Hill End. 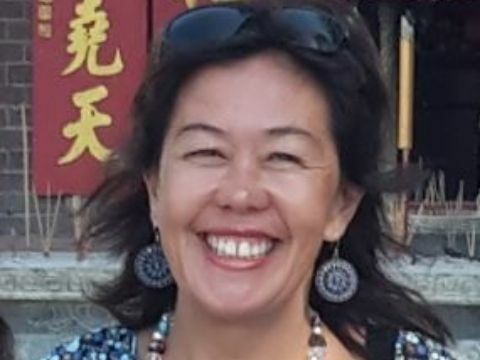 Researcher Ms Juanita Kwok in the CSU School of Humanities and Social Sciences in Bathurst will draw on her PhD thesis ‘The Chinese in Bathurst: Recovering Forgotten Histories’ for her presentations as part of Bathurst’s 2019 Autumn Colours Program. Bookings for the first walking tour on Sunday 31 March are sold out, and another walking tour has been scheduled for 10am to 12pm on Sunday 7 April. Ms Kwok will also speak at The End Festival at Hill End which runs from Friday 12 to Sunday 14 April. 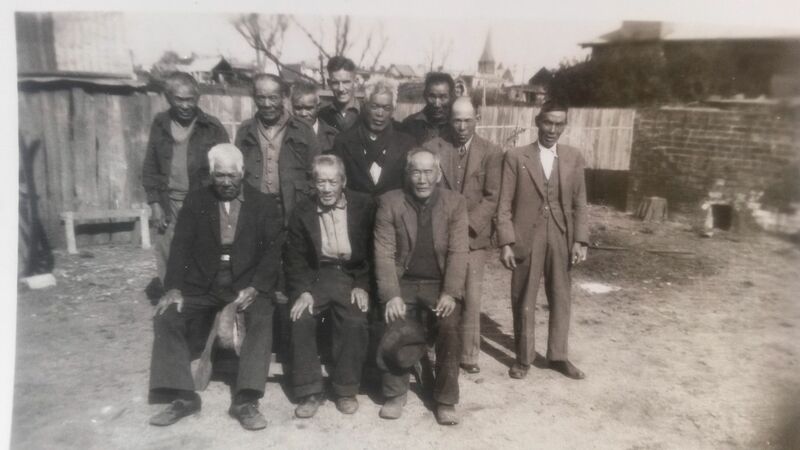 “My PhD thesis is a conscious act to recover the forgotten histories of Chinese men who played such a large part in the development of Bathurst,” Ms Kwok said. Ms Kwok’s research for her thesis found that Chinese did not only come to Bathurst with the migrant waves of the gold rushes of the 1850s and the 1870s. “Prior to the gold-rushes the Chinese came and worked as shepherds, and after the rushes as market gardeners,” Ms Kwok said. She notes two first-hand accounts as examples. 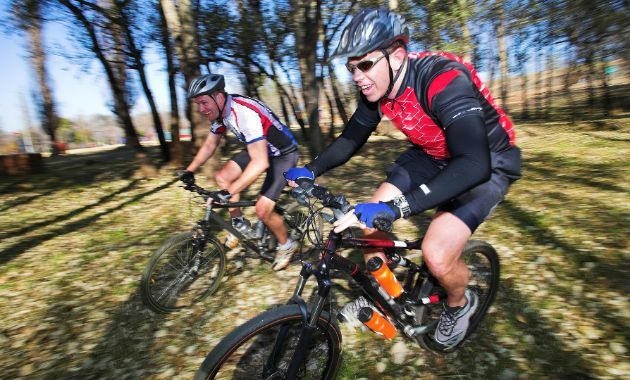 “At age 96 Bathurst resident Nan Hunt recalled that when she used to ride her bicycle from her home on the O’Connell Road into Bathurst between the mid-1930s up to the mid-1940s, there were Chinese market gardens on either side of the main road leading into Bathurst,” she said. “Celebrated Bathurst nurseryman the late Mr Max Churches lamented stealing melons from a Chinese garden in Kelso in his youth. Ms Kwok will begin her walking tour of Bathurst with the story of the execution by hanging of Chinese indentured labourer Newing in front of the Bathurst Gaol in 1852. “I will discuss the lives of Bathurst Chinese residents such as William Beacham, Ah Guy, Kum Mow, George Chew Ming and others as we walk along Howick, Rankin, Durham and George Streets,” she said. Ms Kwok’s presentation walks in Bathurst are two of the events in Bathurst Regional Council’s Autumn Colours Program. https://www.nationalparks.nsw.gov.au/the-end-festival-workshops-tours Ms Kwok will be sharing the old Assay Office with Ms Lorraine Purcell from the Hill End and Tambaroora Gathering Group, and will present a commentary slideshow of photographs, from the Holtermann Collection, of Chinese stores and Chinese people in Tambaroora and Hill End in the early 1870s. She will give talks on Saturday 13 and Sunday 14 April. Contact CSU Media via news@csu.edu.au or Bruce Andrews on 0418 669 362 to arrange interviews with Ms Juanita Kwok. Ms Kwok received a scholarship from CSU to write her thesis, ‘The Chinese in Bathurst: Recovering Forgotten Histories’, under the supervision of Dr Ruth Bacchus and Associate Professor Dominic O'Sullivan in the CSU School of Humanities and Social Sciences. Her PhD is currently under examination.